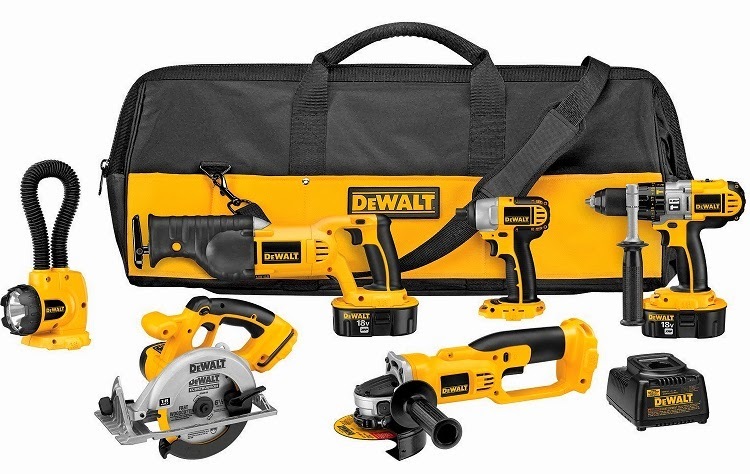 Get $25 off purchases over $100 of Dewalt power tools including cordless tools, corded tools, saws, air tools, bits, accessories and more. DeWalt cordless tools sale including drills, reciprocating saws, grinders, circular saws, flashlights, impacts drivers, jig saws and more. 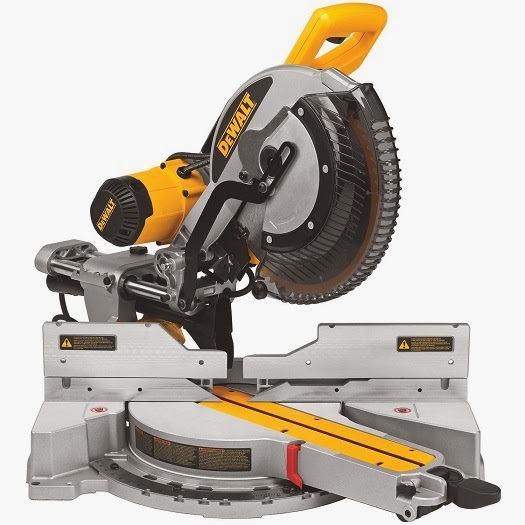 DeWalt corded tools including mitre saws, drills, circular saws, jig saws, and more. DeWalt air nailers and other air tools. 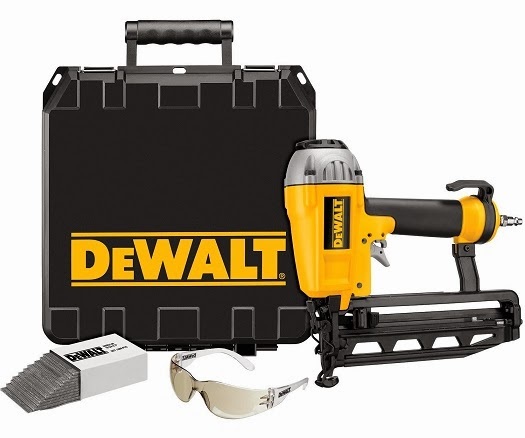 Take advantage of this great DeWalt tools sale below.